How are you rocking the drop? Which book are you leaving for another to find? 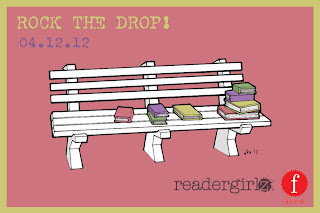 Post your photo at the readergirlz facebook page and tweet #rockthedrop. 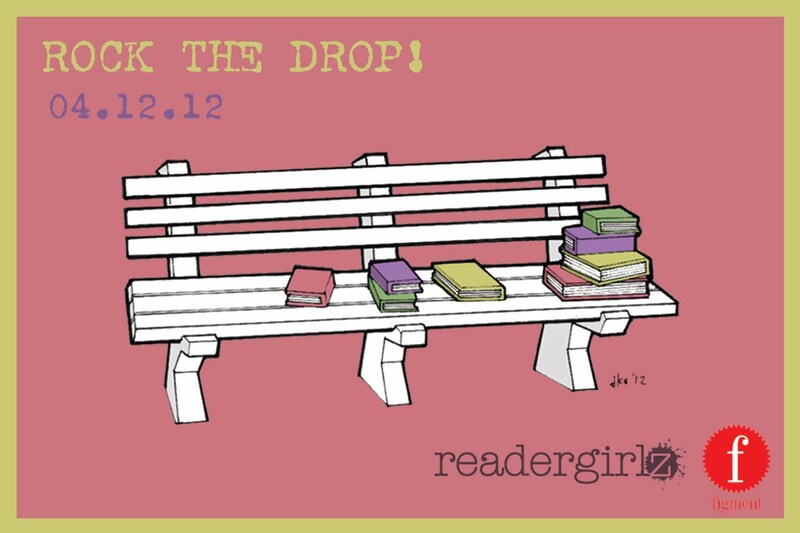 It’s a perfect day to share your love of YA lit!